Bumper Value Box of Hot Melt Mini Glue Sticks, fur use with the Stix2 Mini hot melt glue gun. Clear and Permanent adhesive. Apply to a clean and dry surface. 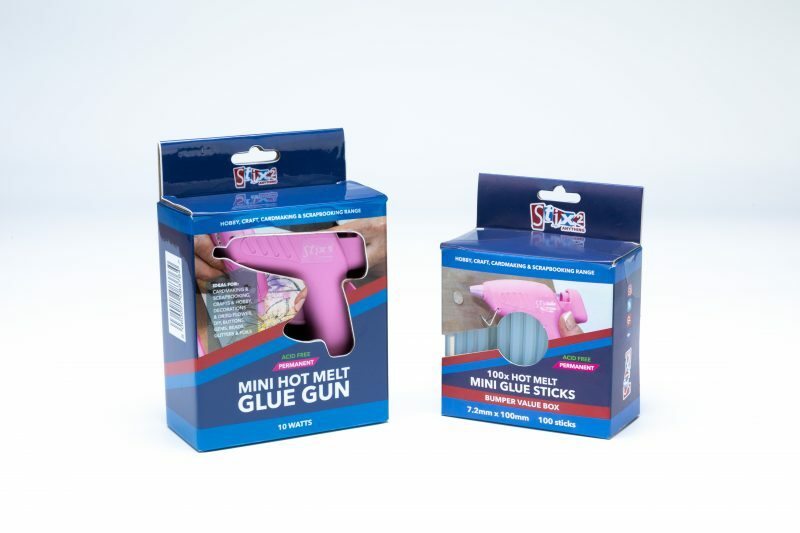 Insert into your glue gun and push through for the glue to melt and flow. Easy to use on all your art and craft projects. Perfect for Scrapbooking and DIY.